The Woolmen’s Charity is investing £10,000 in the prestigious Golden Shears contest run by the Merchant Taylors’ company. This contest focuses on students in dedicated training courses, and trainees in industry. 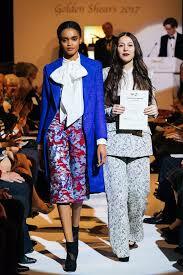 Each entrant makes a tailored outfit with marks being awarded for technical skill – design, cutting and tailoring. 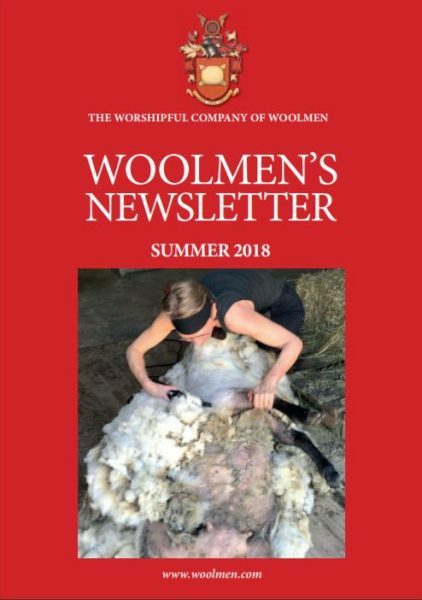 In the Woolmen’s case this means the innovative use of wool. The 25 entrants with the highest marks go forward to the gala catwalk show at Merchant Taylors’ Hall in 2019 which will be covered by the national press. At this prestigious event finalists’ garments will be presented to an audience from the City, fashion, tailoring and education worlds. Involvement in the GSA is a wonderful opportunity for the Woolmen to extend their support for young people in the textile or fashion sectors. The Woolmen’s Charity is investing £12,000 in this exciting project. TexSelect is a another high-profile leading charity established over 40 years. 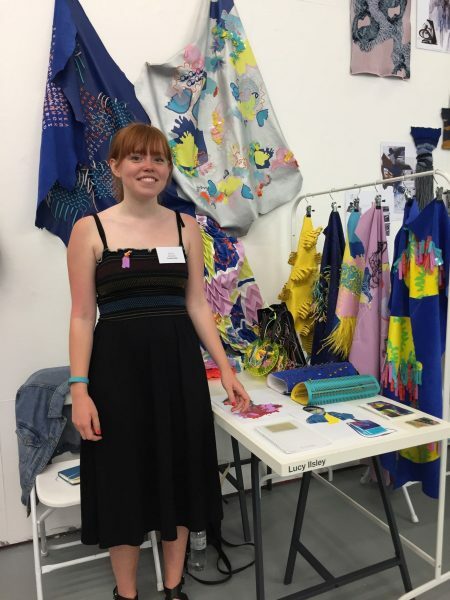 TexSelect mentors and promotes the UK’s most talented newly graduated textile designers, providing an opportunity for realistic development, creating a vital bridge between higher education and the commercial world. 200 graduates are nominated by their tutors, then interviewed on a one-to-one basis. The finalists are introduced to buyers, press and sponsors at the TexSelect London Preview and at Europe’s leading fabric fair, Première Vision Paris, where the winners will be announced on 20th September 2018 at which IPM Chris Thierry will present the award to the winner.